In 1998, Jeff Paladino purchased his family’s 4,500-square-foot hardware store nestled in a shopping mall in Milton, New York. His family had owned several businesses over the years before taking on a local hardware store. A switch into hardware seemed a natural progression for the family, Paladino says, as the family had been involved in agricultural businesses in previous years. But by the time he took over ownership as the second generation in the business, sales had become stagnant. Paladino decided he had to make a major decision: His store could remain at its present capacity and struggle against big boxes coming into town or undergo store expansion and expansion of its product selection to compete. The original footprint of the business was enough to supply DIYers and homeowners, but there was no space to increase inventory for professional customers or house lumber and building materials. Since that decision, Milton Hardware and Building Supply has taken over the entire shopping mall through several small expansions. Paladino also added rental, lumber and building supplies. Hardware is now housed in a 10,000-square-foot salesfloor with enough inventory to keep any contractor well-supplied, Paladino says. Through these expansions, the business has seen consistent 10 percent growth in sales each year. The key for Milton Hardware’s growth was a slow and steady effort to take advantage of opportunities but not overreaching on an expansion that could have sunk the operation. In 2000, Paladino made his first expansion with a 1,500-square-foot acquisition of the store next to his in the mall. In 2003, the business added 2,000 more square feet, and in 2005, Milton Hardware bought out the final space in the mall. 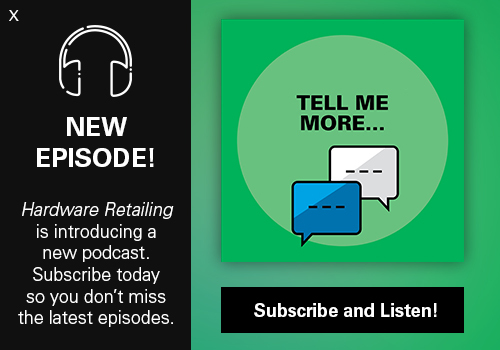 Starting in 1998, Jeff Paladino has worked to expand his business and its inventory. 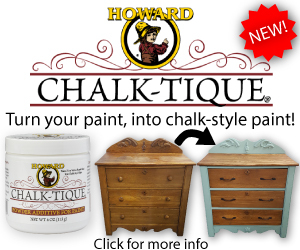 Milton Hardware also expanded its product offerings, introducing a popular line of high-end paint in 2003. 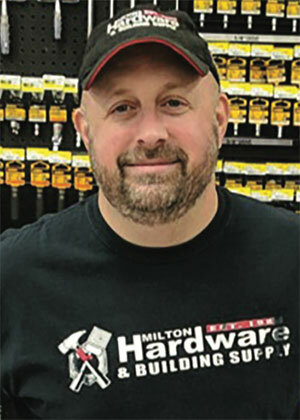 Milton Hardware’s rental department was another expansion that helped the business grow, but Paladino believes he can better supply his customers with a shift in priorities. After first looking into rental in 2005, Paladino eventually added it to the business in 2008. 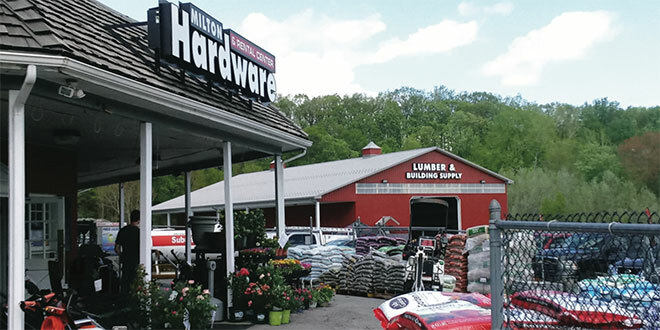 In 2019, Milton Hardware plans to end its rental department and focus on adding to its lumber and building materials business. “If you can shift resources in a new direction, that’s a smart way to grow,” Paladino says. The stagnant business was unsustainable at current inventory and sales levels. 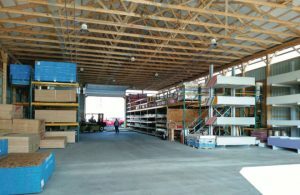 Smart expansion of the salesfloor and the addition of lumber, building supplies and rental equipment made the company a contender. Milton Hardware maintained consistent 10 percent growth in sales through expansions. 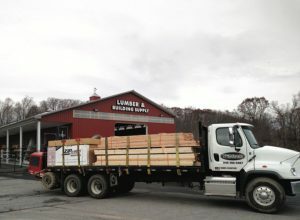 After hiring a manager for lumber and building supplies, Paladino is eager to grow Milton Hardware and Building Supply’s lumber division. 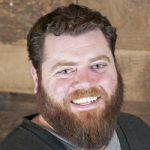 He plans to end his rental business to redirect resources to the lumberyard, including bringing in a more diverse inventory of materials.